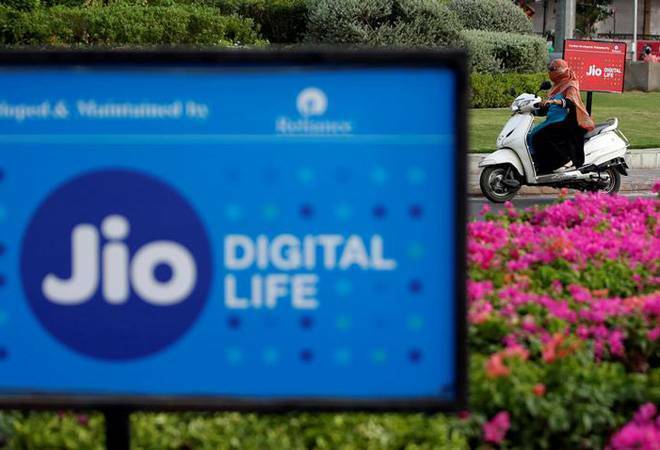 Also, mobile tower unit Reliance Jio Infratel Private Ltd(RJIPL) has allocated shares worth Rs 200 crore to RJIL, it said. On the same day, Digital Fibre Infrastructure Trust acquired control of JDFPL by purchasing 51 per cent of the equity share capital of JDFPL for Rs 262.65 crore. Besides, Tower Infrastructure Trust acquired control of RJIPL by purchasing 51 per cent of shares of RJIPL for Rs 109.65 crore, the filing said. “This will result in significant deleveraging of the consolidated balance sheet of the company as at March 31 2019,” it said. Both trusts have been set up by RIIHL, a wholly-owned subsidiary of RIL as sponsor, and have been granted certificate of registration as Infrastructure Investment Trust by market watchdog Sebi.